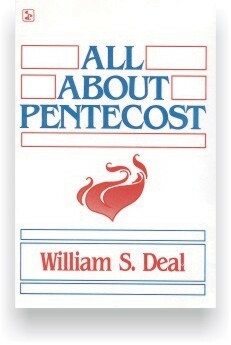 A clear, concise presentation of events on the day of Pentecost. Deals with the issue of speaking in tongues and related problems. Suitable for ministers and laymen alike.